Once upon a time I didn’t make a decision. I didn’t run away from England to Scotland after my heart had been broken – but I almost did. 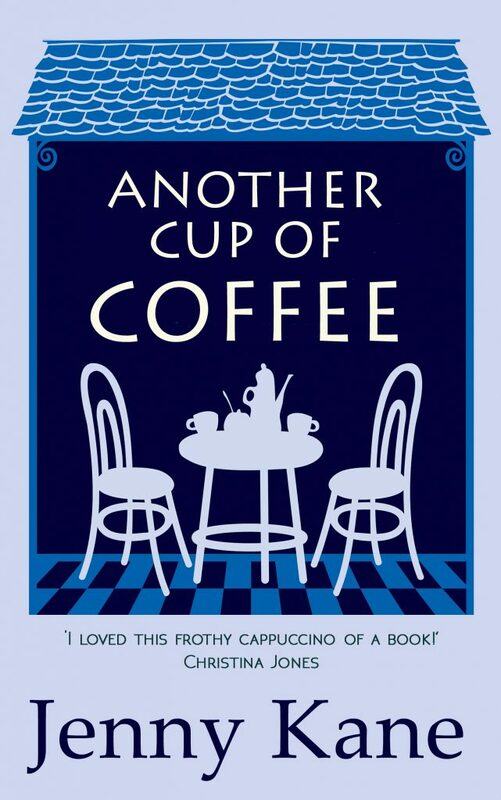 Many years later I began to wonder what would have happened if I had made that decision…and the result of that pondering became Another Cup of Coffee. Shrugging off her khaki jacket, Amy bent to pick up the pile of post that lay waiting on her doormat. As her hand reached to retrieve the small brown package half-buried beneath some junk mail, Amy froze. She knew that handwriting. She also had a funny feeling that she knew what was going to be inside. But why return it now, after all these years? The poorly wrapped parcel broke open as her fingers fumbled at the sticky tape, and a music cassette fell into her hands. The cover was unmarked, just as it had been when he’d taken it from her. Amy stared in disbelief, the blood draining from her already pale face. She remembered recording at least two songs onto it herself. Maybe there were more now. Amy’s brother had given her the blank tape as she’d been climbing into their parents’ car, ready to be driven away to start her new life as a student. She hadn’t seen Mike since he’d moved to Australia not long afterwards, but she could still picture his face clearly as he’d passed over the unusual gift. ‘To record your musical memories along the way,’ he’d said with a grin. Back then Amy had had every intention to fill her gift with each musical memory associated with her student life, but the reality of actually living through those experiences had left her with little time to record more than a couple of tracks. Flustered, Amy shook the torn packaging in her hunt for a note of explanation. A small white envelope fell to the floor. Jack’s familiar spidery scrawl stretched across its front. With a feeling that she was outside of what was happening, detached, as if she was a spectre floating above herself, Amy walked into her tiny living room and put the tape down on her coffee table, as gingerly as if it was an unexploded bomb. What was on it now? She knew she couldn’t avoid this unexpected intrusion for long – but, on the other hand, a brief delay in order to clear her head suddenly felt essential. Taking refuge in the kitchen, Amy placed her palms onto the cool, tiled work surface, and took a couple of deep yet shaky breaths. Forcing her brain to slip back into action, she retrieved a bottle of white wine from the fridge, poured a large glassful and, squaring her shoulders, carried it through to the living room. 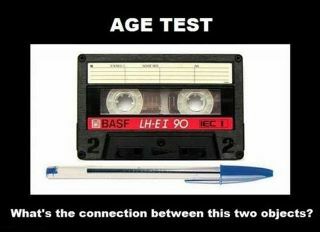 LOL cassette tapes and biros, the two go together of course. Rewinding the flipping tape. Fab snippet Jenny and so interesting. Thanks for sharing a trip down memory lane too. People do tend t tape over old recordings and that is where you can find such wonderful surprises. Great cover too. Thanks Jane. The sound track tot his novel is very important to me. Would make a great film….Well, a girl can dream!